Ashley Eckstein will be narrating the audiobook for Ahsoka! CBR has a preview of Darth Vader #25. Star Wars.com has a look at some upcoming variant covers for Han Solo #4. 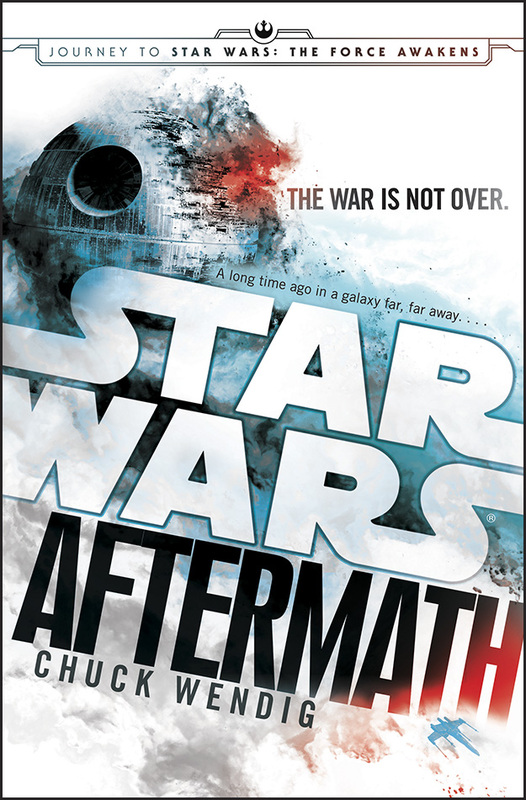 Aftermath by Chuck Wendig is out today in hardcover, digital and audiobook formats. The first book in a new trilogy, the first Star Wars novel by a new author, and the first post-Return of the Jedi book in the new canon. DK Books revealed the cover for their upcoming Star Wars Rebels Visual Guide: Epic Battles. 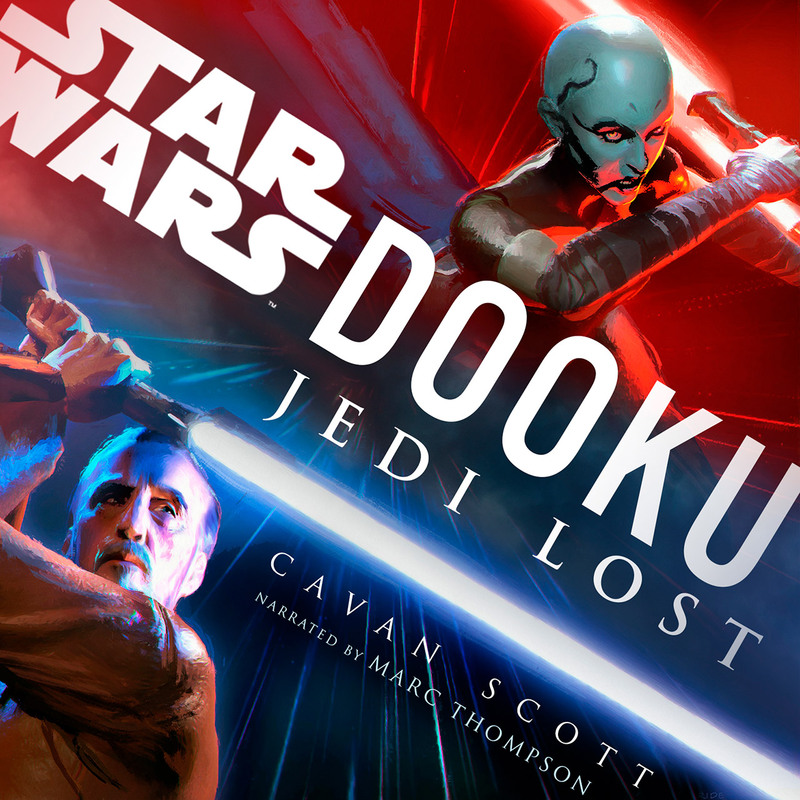 Humble Bundle is running an offer for Star Wars audiobooks. Their bundle includes Star Wars: The Original Radio Drama, Star Wars: The Empire Strikes Back, Star Wars: Return of the Jedi, Star Wars: Tales of the Jedi, Star Wars: Dark Forces Collector’s Trilogy, Tales of the Jedi: Dark Lords of the Sith and Dark Empire. iTunes has been releasing excerpts for some of the upcoming Journey to the Force Awakens books. You can check them out on Jedi-Bibliothek. Timothy Zahn‘s Knife’s Edge is now available on Amazon as an eBook. This is the third book in the A Basil and Moebius Adventure series. You can also check out book one which is by Zahn as well. StarWars.com has a look at the cover for Shattered Empire #2. Marvel reveals the cover for Lando #4. Dave Dorman has some sketch covers for sale. Continuing their audio drama fun, Jimmy Mac has brought forth another cool Star Wars audio excerpt voiced by a member of Star Wars: The Clone Wars. This time around it’s Sam Witwer doing an excerpt for Joe Schreiber’s Maul: Lockdown. Click here to listen. RebelForce Radio put together an outstanding episode this week with a Kenobi roundtable featuring Jimmy Mac, special co-host Steve Glosson from Geek Out Loud, Star Wars books editor Erich Schoeneweiss and the voice of Obi-Wan, James Arnold Taylor. They dive into Kenobi while keeping the discussion relatively spoiler free so everyone can listen in and enjoy. As if that wasn’t enough in itself, Jimmy and Jason also interview the audiobook narrator for Kenobi, Jonathan Davis, and James Arnold Taylor does a new meditation excerpt from the book. Really nice coverage all around and a top notch job from RebelForce Radio for putting it together. You can listen in here on Facebook or on Shotglass Digital. Empire and Rebellion: Razor’s Edge by Martha Wells is out today in hardcover, digital and audiobook formats from Random House.